Day 024 | Is Debris Removal Covered? This is one of those coverages you may not think about unless you’ve experienced it. If your home suffers a partial or total loss, before you can start rebuilding you have to clean up. The loss must be due to a covered cause of loss for Debris Removal coverage to apply. The limit of coverage for Debris Removal would come from your Coverage A, Dwelling limit. 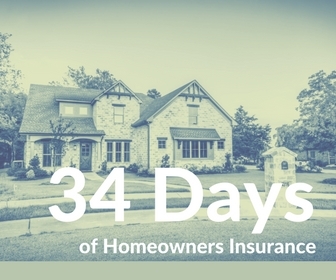 Looking at your Declaration Page, this is the limit of coverage for the structure of your home. Depending on the insurance company, they may provide you with an additional limit of coverage. For instance, 5% of Coverage A, Dwelling or a flat $10,000.